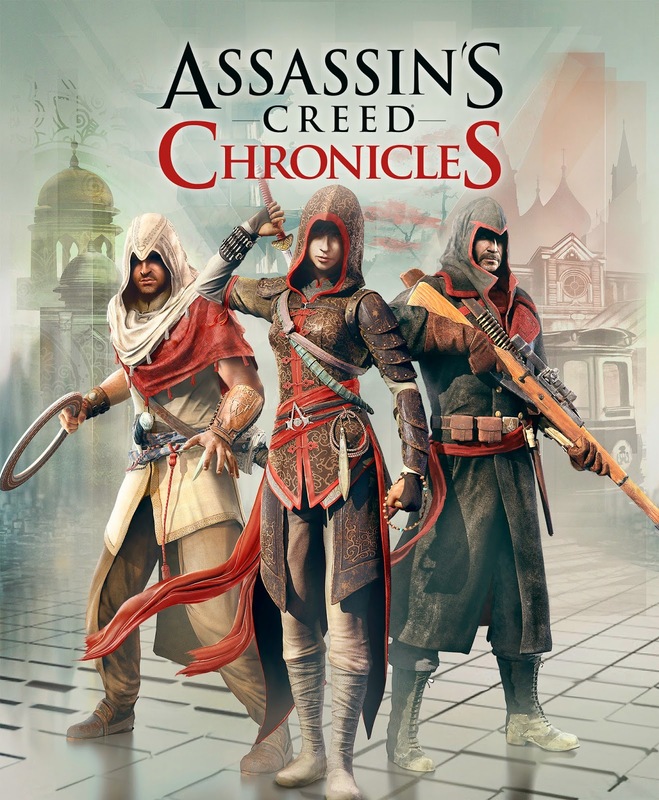 AC Chronicles China was initially announced as a mini game that will be included in the AC Unity's Season Pass. Arbaaz Mir & Nikolai Orelov from the Ubiworkshop's Graphic Novels. Not a huge fan of side-scrollers but it looks fun. I wonder how much story they will include in these games. I feel that this would have been perfect for the PS Vita and there were some rumours about it coming to the Vita. Not sure if I should wait and see if it eventually comes to the PS Vita as a bundle or something. For now, this will be coming to PS4, XBox One & PC. 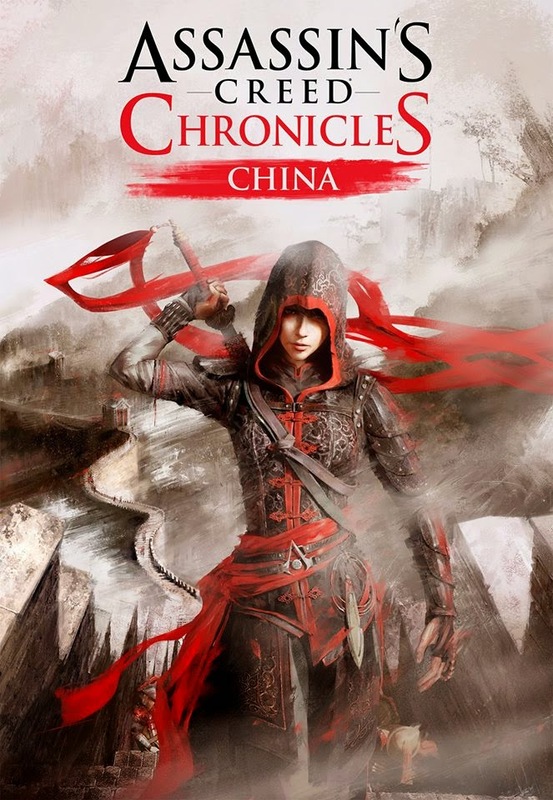 AC Chronicles China will be released on April 21 & the rest on a later date.